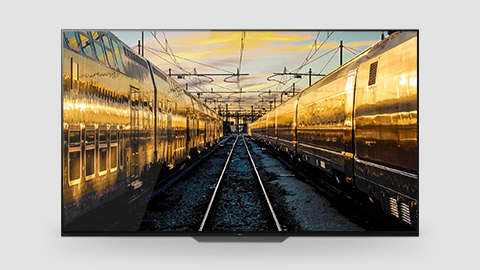 High Dynamic Range (HDR) video is a huge step forward in 4K Ultra HD picture quality made possible by a new end-to-end process of creating, distributing and displaying video content. 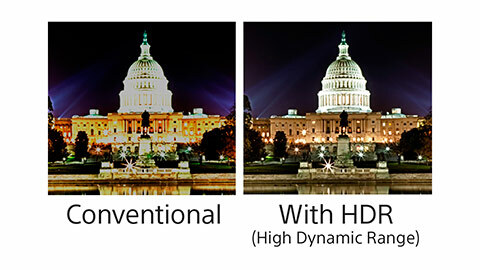 High Dynamic Range (HDR) reproduces a wider range of brightness levels than conventional video, which brings a deeper contrast to the screen, greater color intensity without being oversaturated, and incredible detail in low-light images. Watching movies and TV shows mastered in HDR will give you a vivid new viewing experience filled with brilliant color and dramatic contrast. X-tended Dynamic range and X-tended Dynamic Range PRO you get maximum color and contrast from your favorite HDR content — exactly as the director intended. 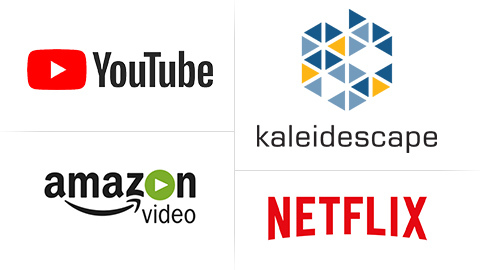 HDR-compatible content for 4K UHD services is available now from Youtube, Kaleidescape, Amazon Video and Netflix, as well as on disc-based formats. Additional HDR content from other streaming services will be available soon. Several major movie studios including Sony Pictures, Fox, Warner Brothers and Disney, have committed to releasing HDR-compatible content.